On the eve of the discovery if King Tut’s tomb by Howard Carter more than 90 years ago Five Flies launched their first Murder Mystery evening. 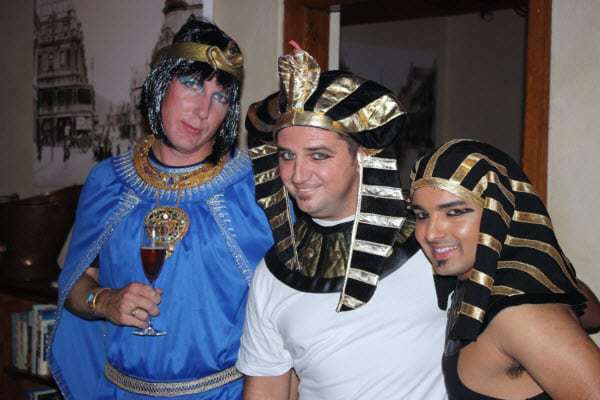 There where English researchers, Pharaohs and more than one Cleopatra came out in glitz and glam to enjoy a five course meal and try solve the case of the murder of Professor Tulli. 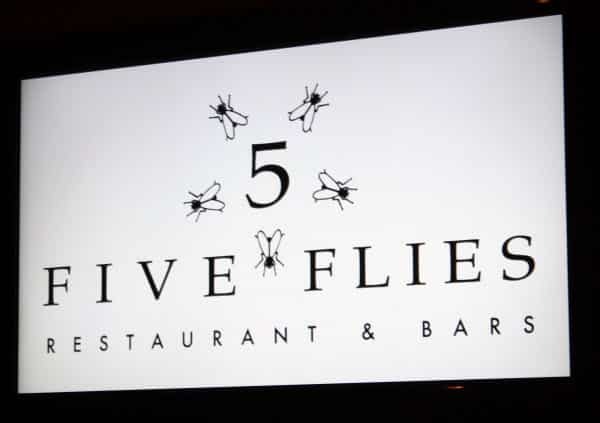 As part of the Winter specials on offer Five Flies has come up with a unique five part murder mystery where guests are invited to enjoy an evening filled with some of the finest prepared dishes in Cape Town, but also a chance to meet new friends or gather the old dinner club group (which always seems to dissolve after one too many Public Holidays) to fill the table of 8 for the evening. All guests are allocated a character from the Murder Mystery and are required to play their part to try reveal the truth of who the real murderer is. This takes a lot of coordination from the events team from Five flies, but upon arrival everybody had managed to take on their new persona and managed to do a very good job of being temptresses and aloof professors. The idea behind the new marketing campaign is to try and give Cape Townians a reason to get out of their cosy homes on the weekends and at least once a month journey through to the Five Flies to continue the revelation of the Murders and meet new interesting characters. There are five murder mysteries that need to be solved and you can choose to attend just one evening or attended all five events as the stories and clues are interlinked. This is a great concept and will definitely bring you out of your comfort zone, but if you are not prepared to play the part or are not open to meeting your alto ego then their colourful characters and murder accusations may overwhelm the great food that is served! The evening costs R300 per person and you can contact Five Flies directly to make your booking. Computicket Lady Gaga fail – Today was the opening of ticket sales on Computicket for the Lady Gaga concert coming to Cape Town and Jozzie at the end of the year, and it was a complete.